George's Custom Towing: Local Towing Services Maryland. 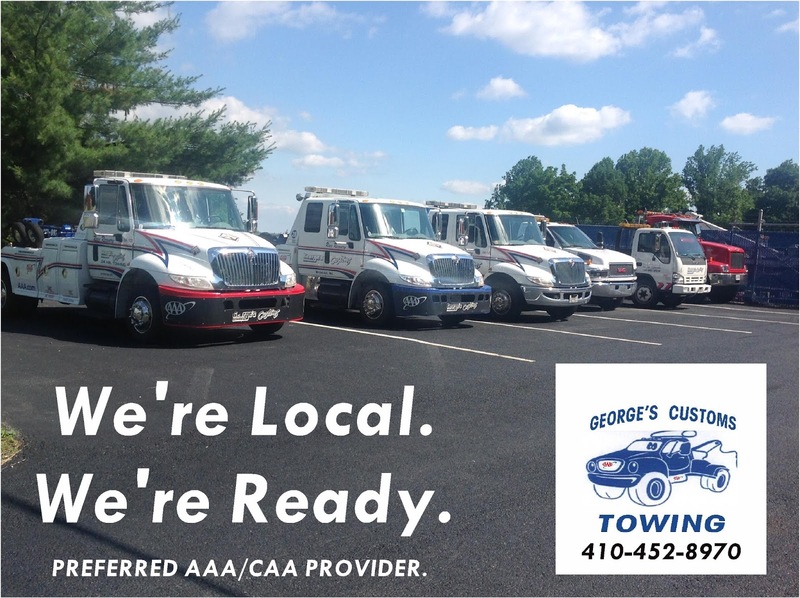 We're Local. We're Ready. 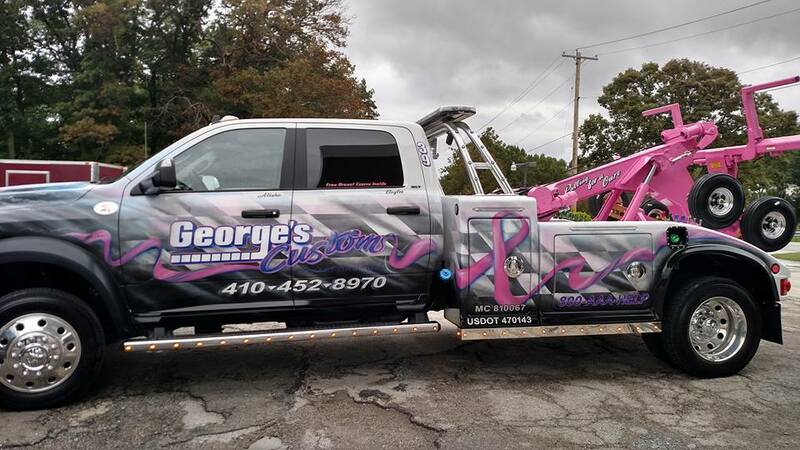 Local Towing Services Maryland. 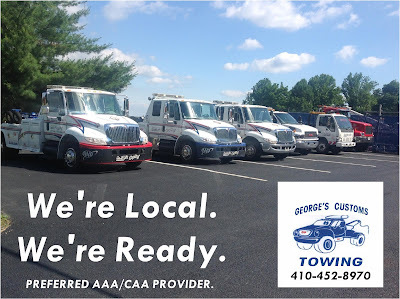 We're Local. We're Ready.